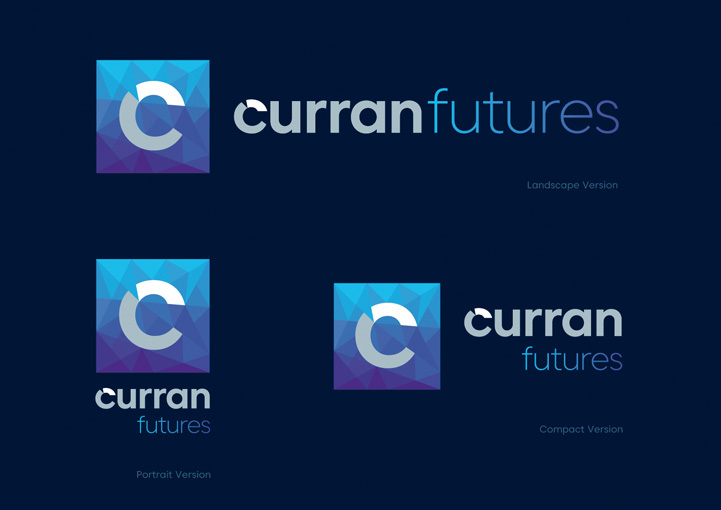 Curran Futures logo design in Galway, County Galway created by the Zetagram graphic design service. 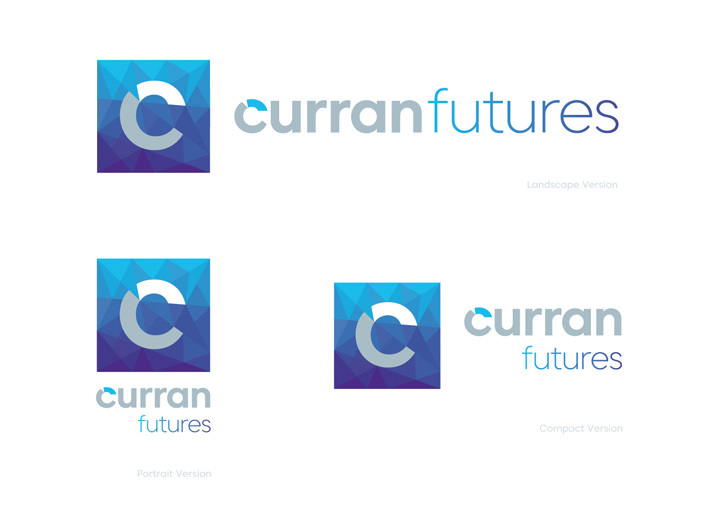 Curran Futures brand design in Galway, County Galway created by the Zetagram graphic design service. 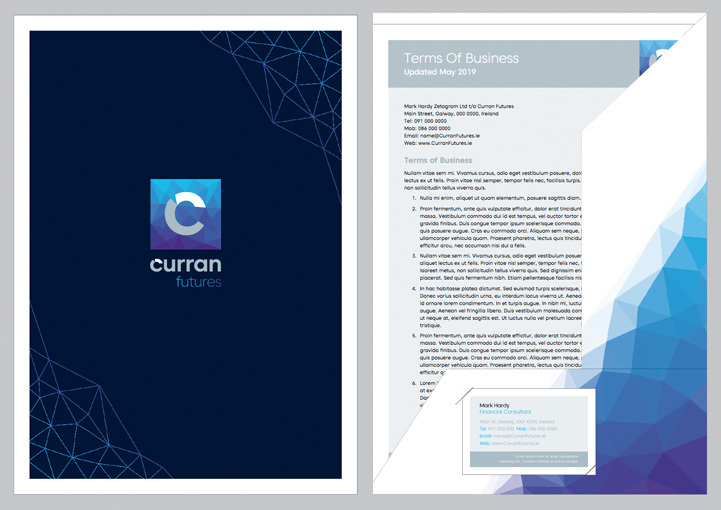 Curran Futures corporate identity design in Galway, County Galway created by the Zetagram graphic design service. 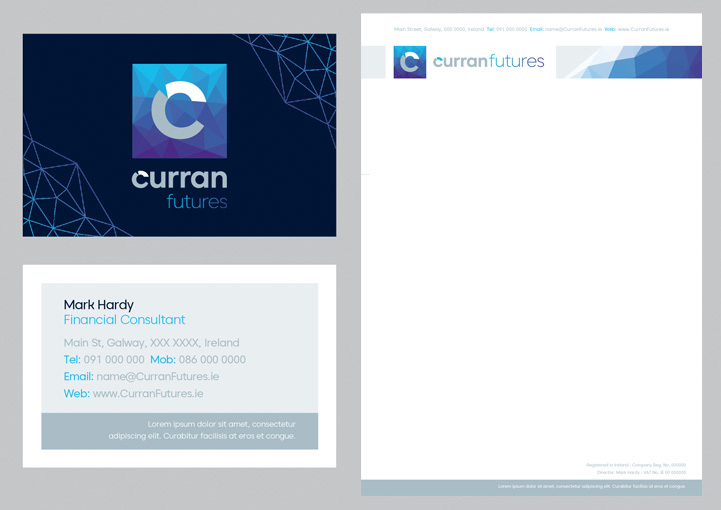 Curran Futures business card design in Galway, County Galway created by the Zetagram stationery design service. Curran Futures brochure folder design in Galway, County Galway created by the Zetagram brochure design service. 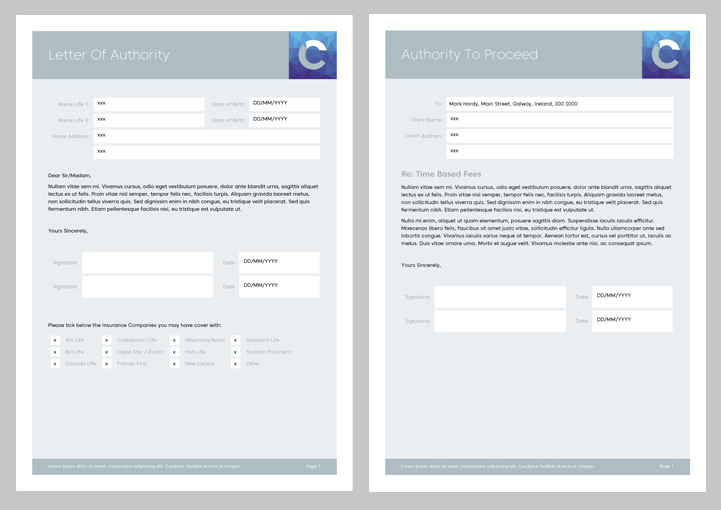 Curran Futures form design in Galway, County Galway created by the Zetagram stationery design service. 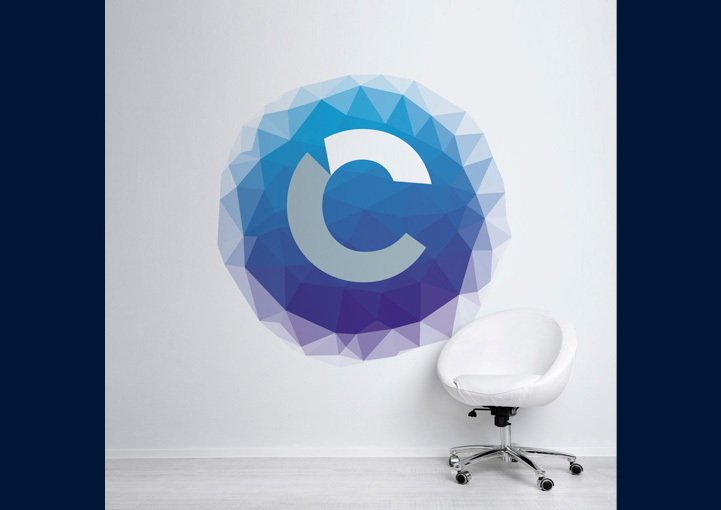 Curran Futures wall graphics design in Galway, County Galway created by the Zetagram sign design service. 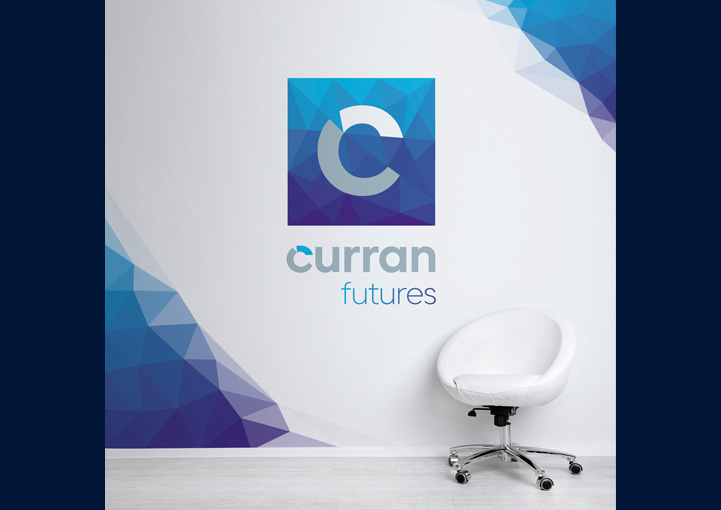 Curran Futures interior wall design in Galway, County Galway created by the Zetagram sign design service. 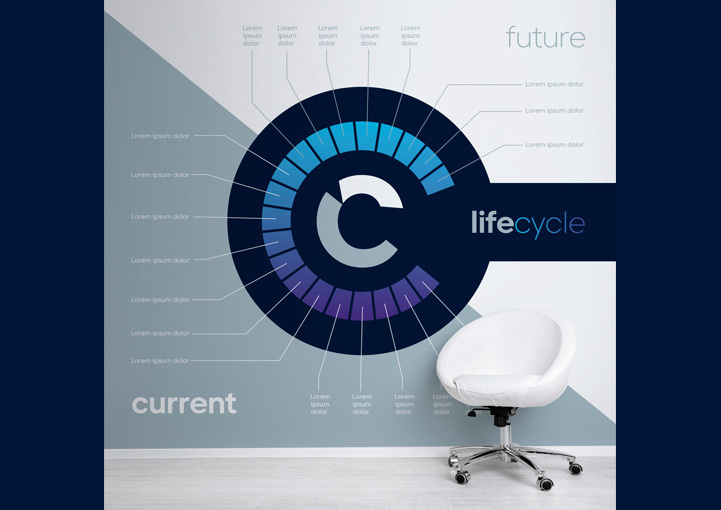 Curran Futures wall concept design in Galway, County Galway created by the Zetagram sign design service. 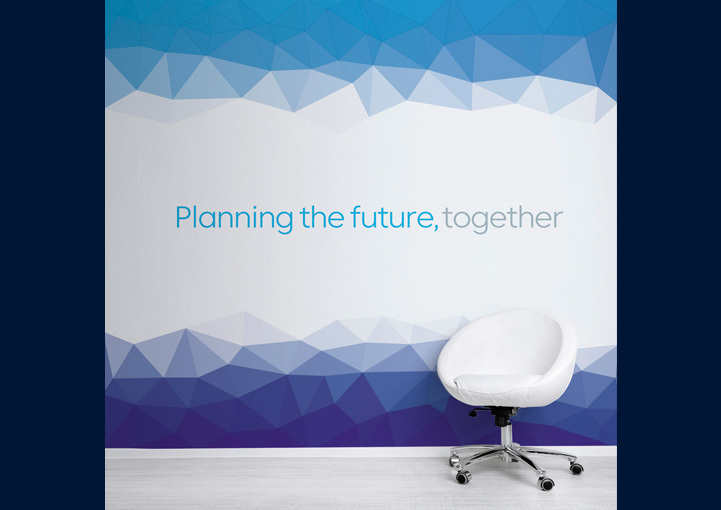 Curran Futures wallpaper design in Galway, County Galway created by the Zetagram sign design service. For more information contact us to arrange a free design and marketing advice consultation. Curran Financial Services was an established financial planning company based in Galway city, County Galway. They provided a wide range of financial planning services including investments, pensions, insurance and mortgage brokering. Curran Financial Services approached Zetagram* at a pivotal development point of the business. They were changing the location and structure of the business and were looking to rebrand and present a more refined corporate image. The initial brief was challenging and non-linear, developing over a period of weeks to communicate the core of the new business. The company philosophy was complex, but by working closely with the client, Zetagram was able to capture the essence of the brand in a functional and attractive design. 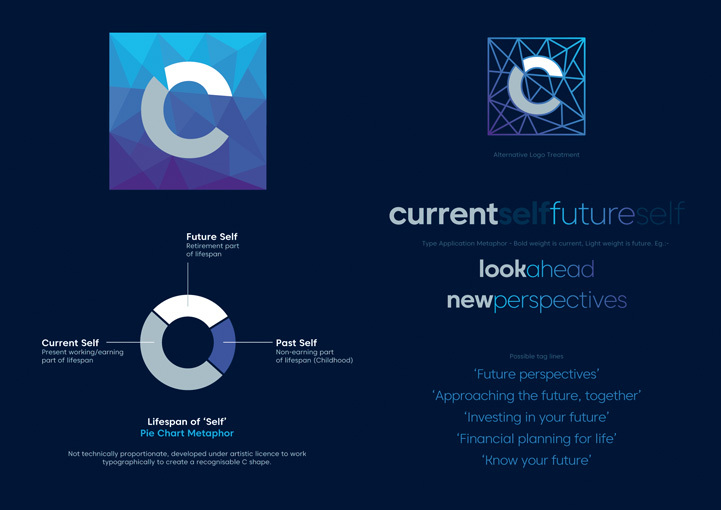 The business was to rebrand as Curran Futures, and the image projected was more modern and forward thinking than many of the firm's current competitors. The final brand design solution had multiple layouts for flexibility and a dark and a light version for different types of documents or marketing material. Design work extended from functional stationery and internal form documents, to business cards and correspondence stationery. Marketing material included brochure folders and inserts, and concept designs for interior wall graphics and styling. Building signage was developed for the new premises, and careful content planning was undertaken for an extensive website overhaul.